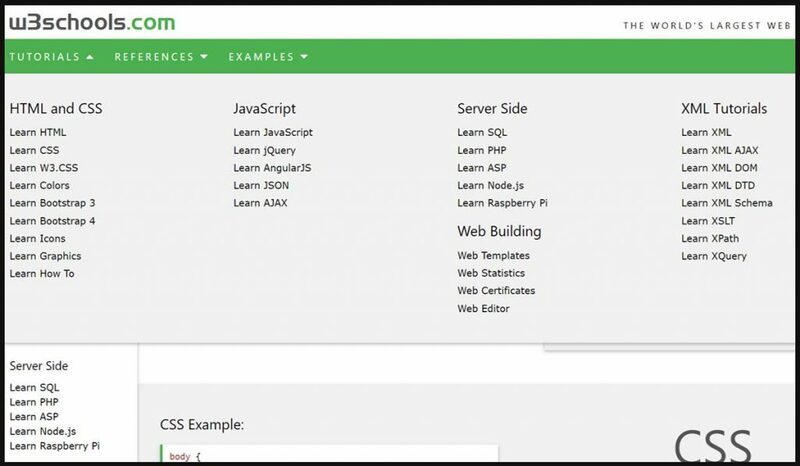 Learning should be a continuous process. It should never stop when you finish your schooling instead, one should still develop their knowledge constantly. It is because of the fact the world is constantly changing as well. Your knowledge now might be obsolete in the future. You should regularly update your knowledge in order to keep up with the fast-paced world and the unending new information that arise from time to time. 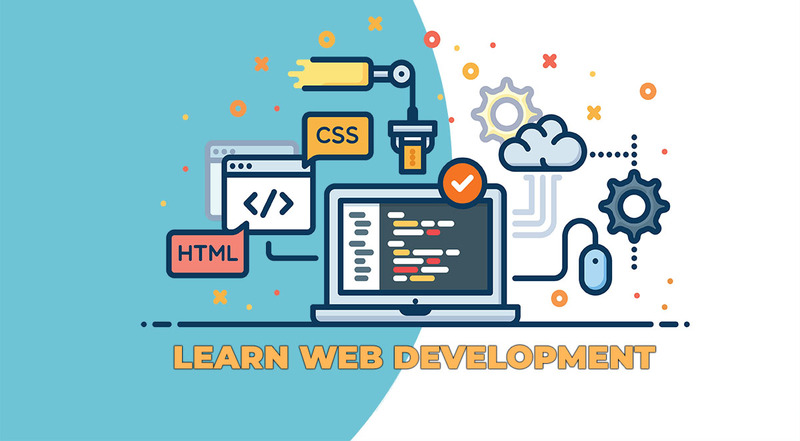 If you are a web developer or want to be one, below are the top 5 best websites to learn and practice web development technologies. 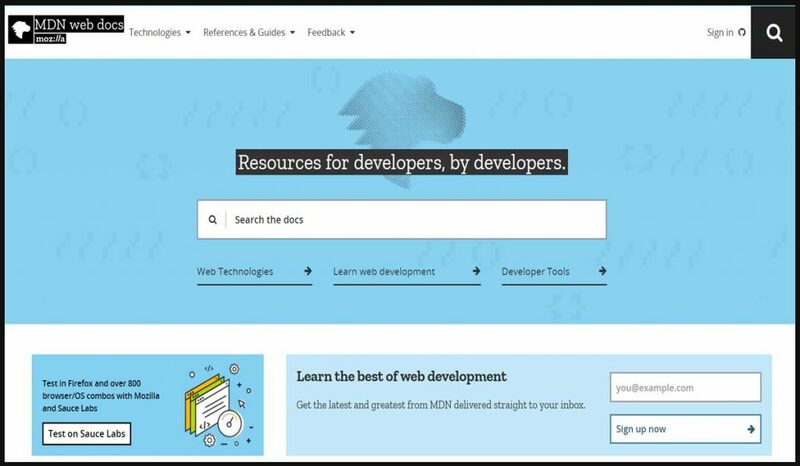 Guidelines are intended to be fundamental to the platform: it should be useful no matter which framework you choose or which browser your users run. 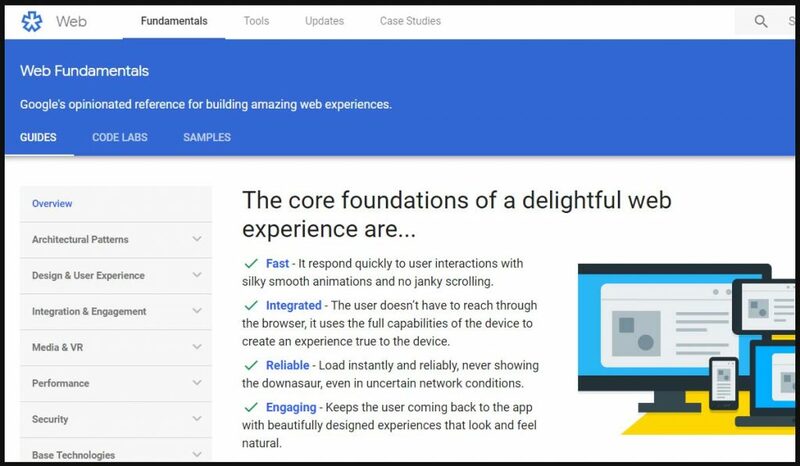 Google web fundamentals website has articles about responsive layouts, forms, touch, media, performance, device capabilities, and setting up a development workflow. 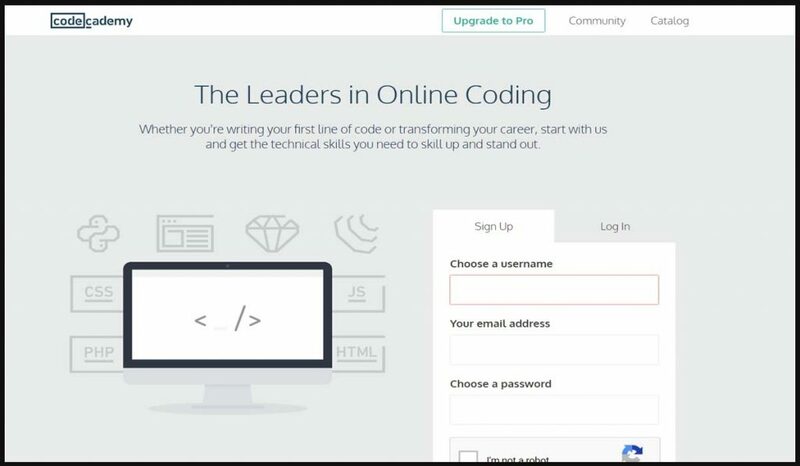 These websites do not just help but also teach programmers to be as productive and as competitive as they can be. 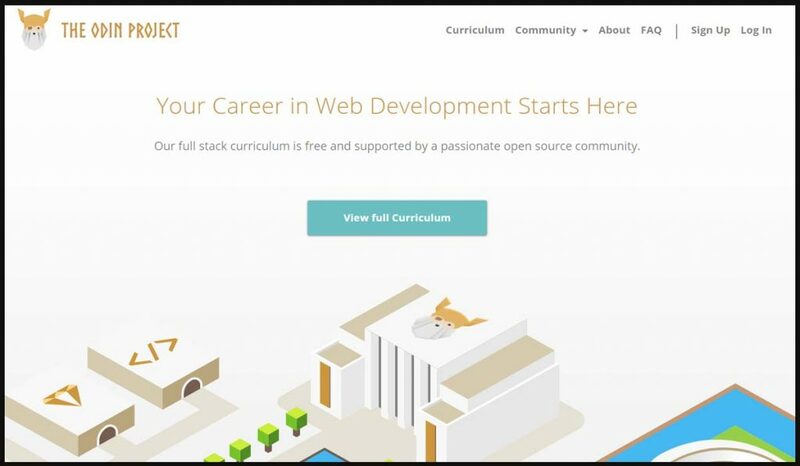 It helps update their knowledge and makes them one of the finest in the field of Computer Science.